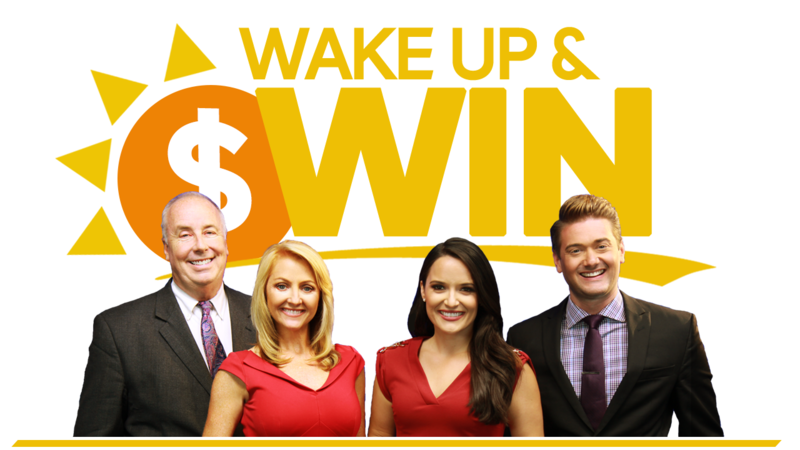 Wake up and watch Good Morning Tucson with Mark Charter, Whitney Clark, April Madison, and Allen "Big Al" Kath, weekdays at 6 AM for the keyword of the day and your chance to win a family 4-pack of tickets to a Tucson Sugar Skulls home game at the TCC! This promotion is managed by KGUN 9 On Your Side. Participation in this promotion is subject to the official rules. You must be 13 years of age or older to enter this site.